A trend inВ web designВ is to create social media share links, and when clicked on, encourage users to write a comment about the website in question. В The idea is to increase web traffic, and ideally, convert leads into new customers. 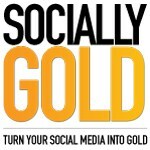 ReplaceВ http://www.sociallygold.comВ with your website URL. The below image is generated by clicking a Facebook share link. The Facebook share link strategy is useful to encourage your fans to share your web page/blog to their friends on Facebook and other social media sites. 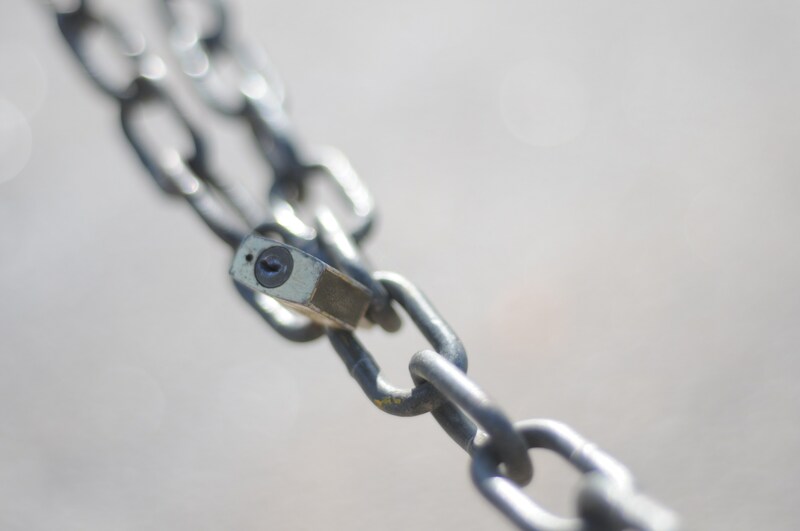 Do you use social media share links on your web site/blog? Let us know in the comments!